ELAS Kft. - Flextronics Logo - ELAS Kft. 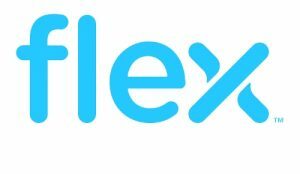 Flextronics Logo - ELAS Kft.